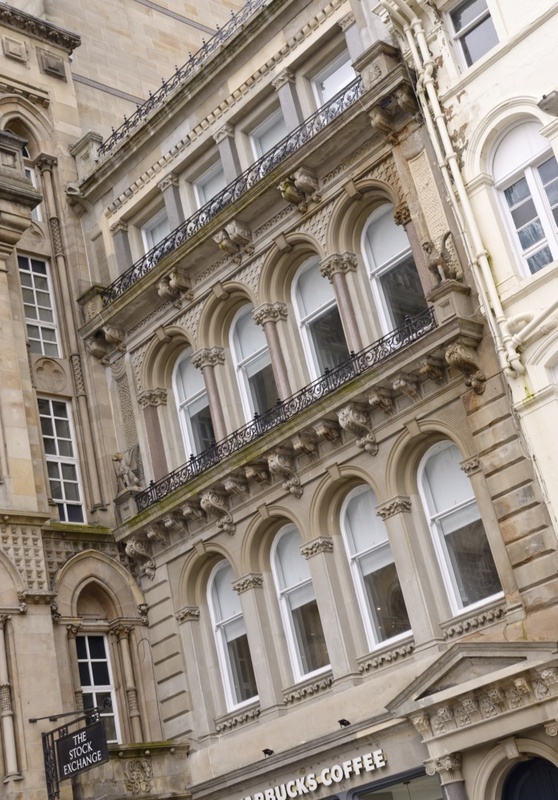 Mosaic Architecture + Design, one of Scotland’s most experienced practices, has completed the £750,000 conversion of the iconic Grade A office building at 23 Nelson Mandela Place in the heart of Glasgow city centre into 10 upmarket serviced apartments for Destiny Scotland. 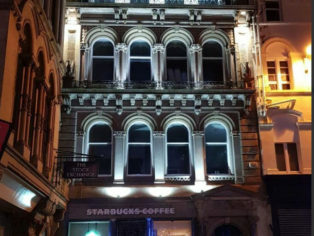 While the exterior of the period sandstone building with an ornate-façade has been retained, the interior has undergone extensive conversion and refurbishment to create a range of luxury modern apartments. 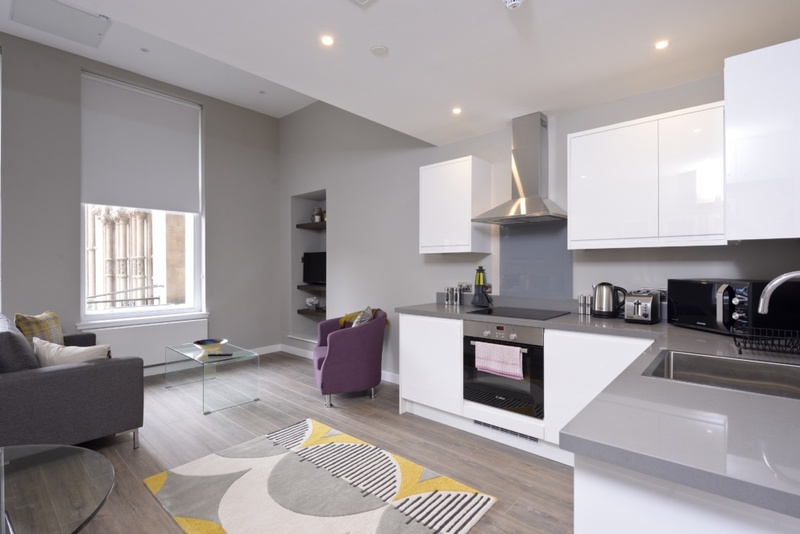 Destiny Scotland manages a portfolio of unique conversion buildings across Edinburgh and Glasgow where guests experience living in contemporary yet traditional surroundings. 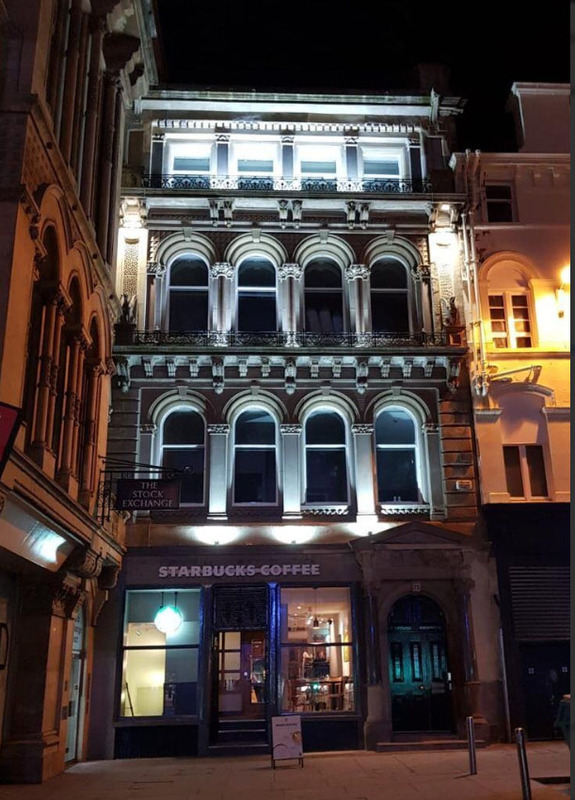 The new serviced apartments are now open to the public. What puts you off tackling home improvements, especially when it’s a loft conversion?